When it comes to midsize premium SUVs, the Germans really have the segment locked down. If a customer wants a midsize premium SUV, he/she almost always will go to either BMW, Mercedes-Benz or Audi. Sometimes it’s Japanese, like Lexus or Infiniti but the Germans are the ones that dominate. So can an American really crack into that space? 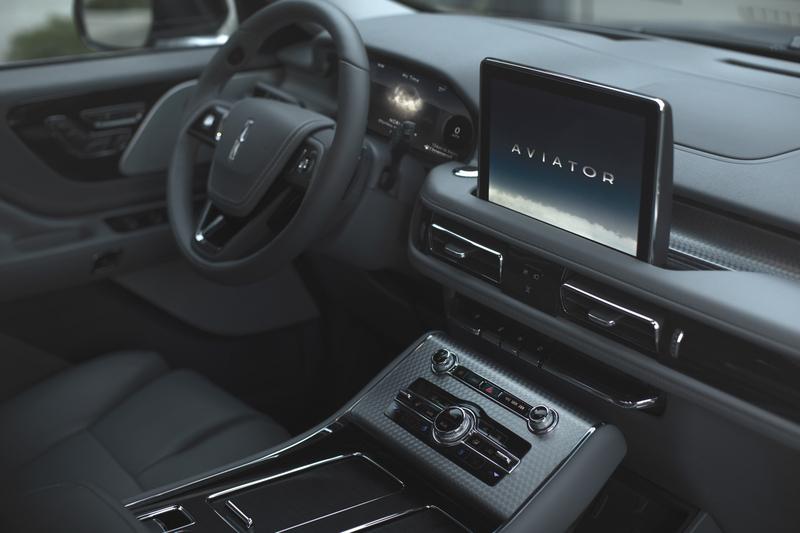 That’s what the new Lincoln Aviator is attempting to do and it brings some interesting features to try and carve out a space for itself. 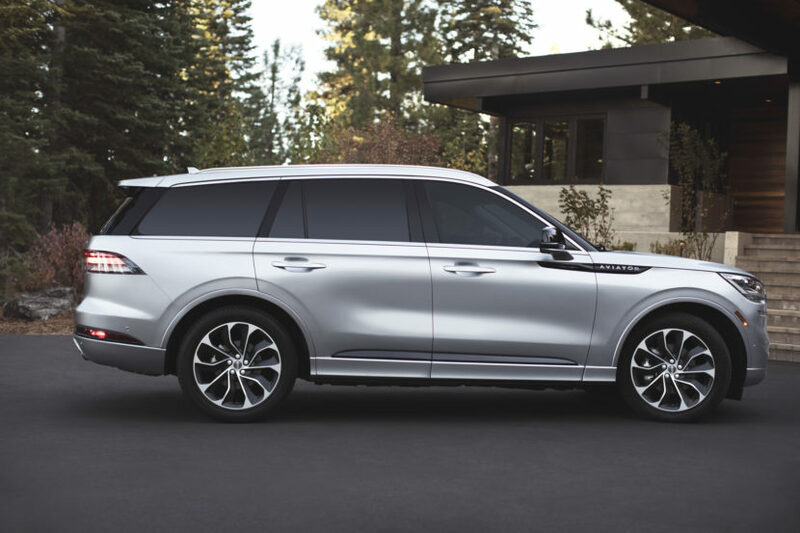 Debuting at the 2018 LA Auto Show, the new Lincoln Aviator is not your grandpa’s rebadged Ford Explorer. Instead, it’s something that looks seriously premium to take on Zee Germans. 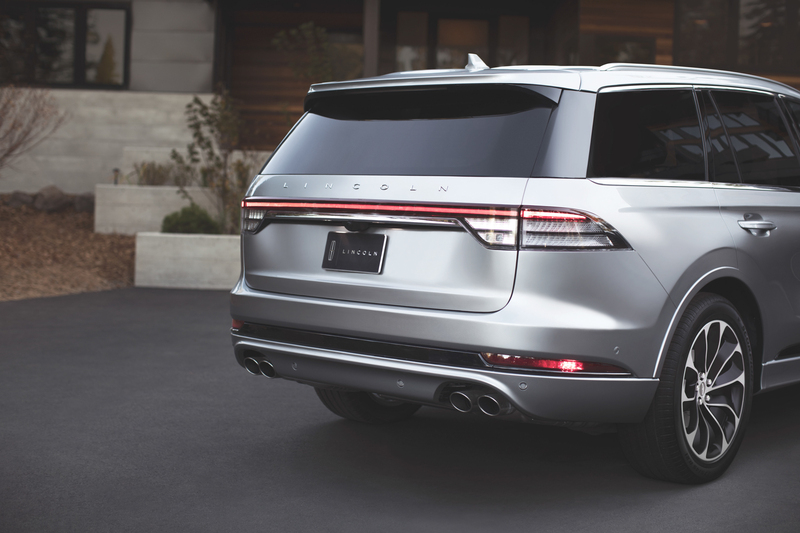 On the outside, the new Lincoln Aviator is actually pretty handsome. In fact, it’s probably the best looking Lincoln in decades and it’s nice to see American car companies making nice designs again. It’s sleek, it’s elegant and it looks expensive. The latter of which is not something that can be said of almost any American car. Even the near six-figure Escalade looks like an Advanced Auto Parts-special, with chintzy looking chrome bits everywhere. This Aviator, though, is genuinely handsome. It’s even really nice on the inside. 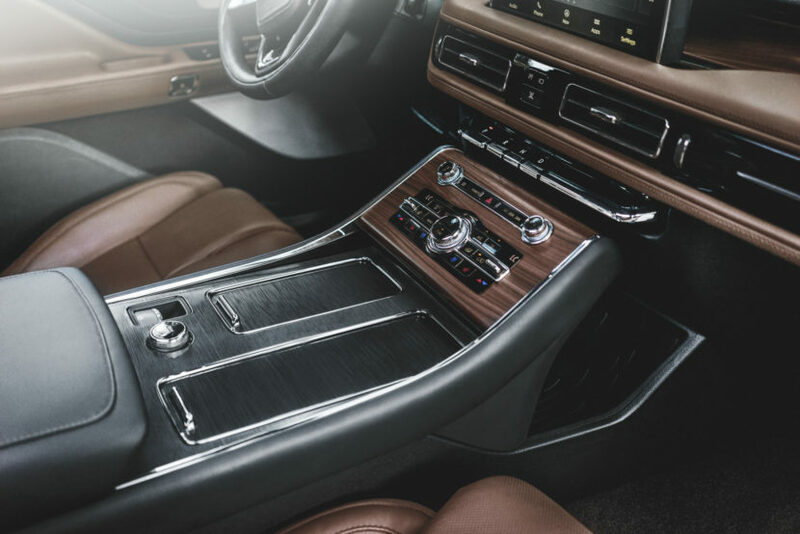 What seems like rich leather, wood trim and aluminum accents adorn the cabin, making it look expensive and premium. 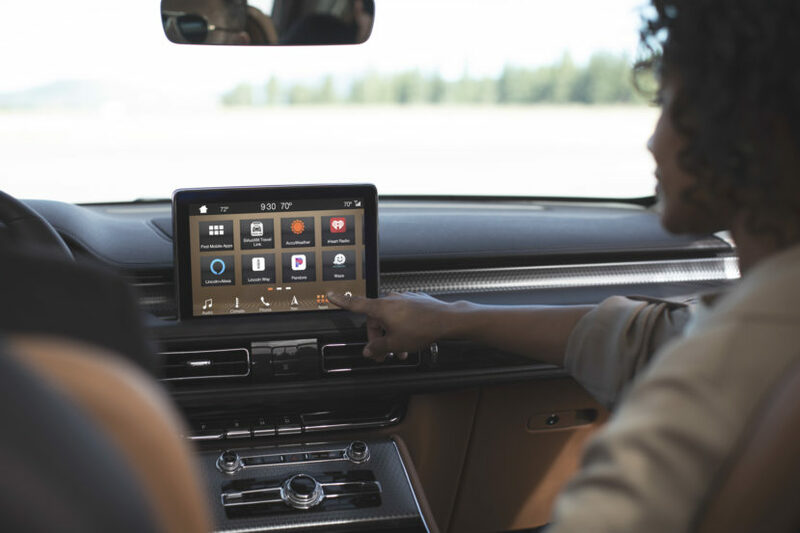 It even gets some nice looking technology, with a large touchscreen infotainment system that looks clear and easy to operate. Rather than traditional gauges, the Aviator gets a fully digital instrument panel, with some interesting graphics and what looks like a high resolution. Hell, even second-row passengers get a touchscreen for the climate controls and can even control audio from it. On interesting bit about the Aviator has nothing to do with any technology or luxury, but with its interior chimes. That’s right, the Lincoln Aviator as interesting chimes when you enter, exit, start or otherwise interact with the car. 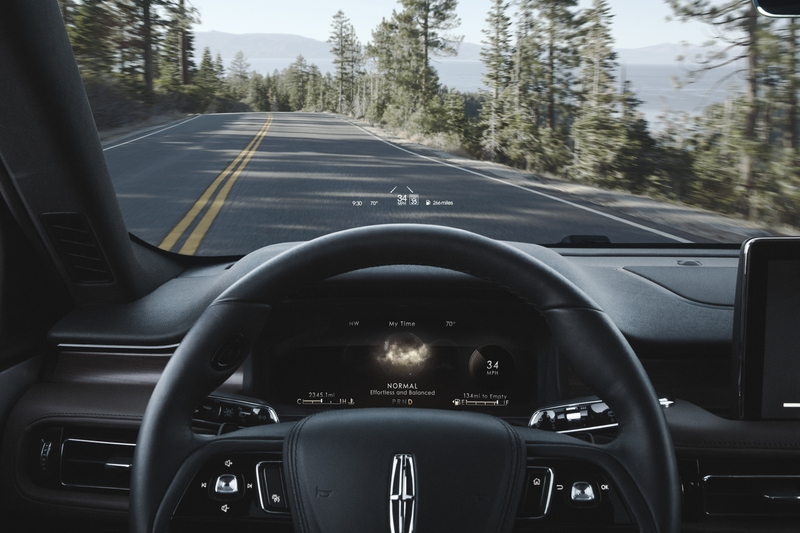 Rather than the typical variation of car chimes or beeps, the Lincoln Aviator has instrumental chimes that have been developed by the Detroit Symphony Orchestra. That’s not a joke. After giving them a listen, it’s actually quite nice and we wish other brands would do stuff like that. Powering the Aviator is a 3.0 liter twin-turbo V6 that makes 400 hp and 400 lb-ft of torque, so it’s got plenty of shove. It’s paired with a ten-speed automatic and is, thankfully, rear-wheel drive with all-wheel drive as an option. The world is sick of front-wheel drive Lincolns. 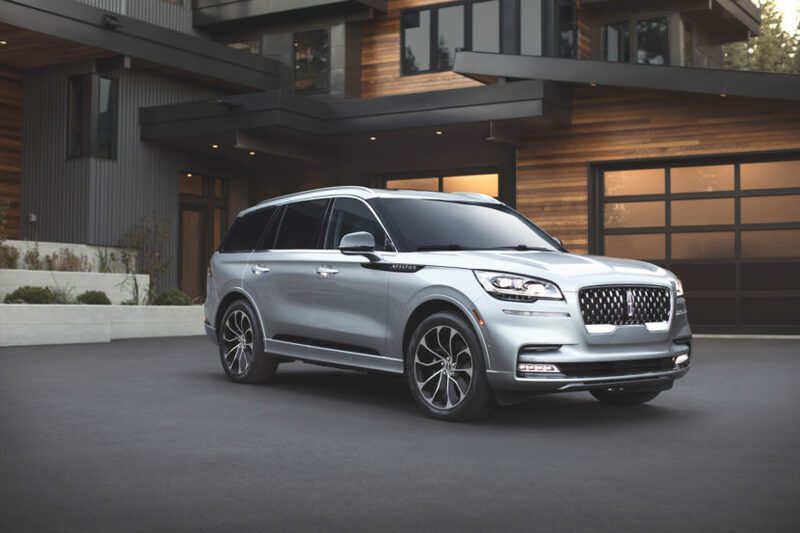 While we honestly don’t think this will genuinely challenge the Germans for sales, regardless of its quality as customers tend to go with what they know, the Lincoln Aviator is a surprisingly good looking, luxurious entry into the segment. It turns the Aviator from a rebadged Ford Explorer into something genuinely interesting. Will it be as good as the new, and excellent, BMW X5? We’re not sure. But we’d love to find out.